BoI has 28.96 per cent equity stake in Star Union Dai-ichi Life insurance. Other joint venture partners in the life insurance company are Union Bank of India and Japan-based Dai-ichi Life Holdings. Union Bank of India owns 25.1 per cent stake in the life insurance company, whereas Dai-ichi Life holdings with 45.94 per cent stake is the majority shareholder. 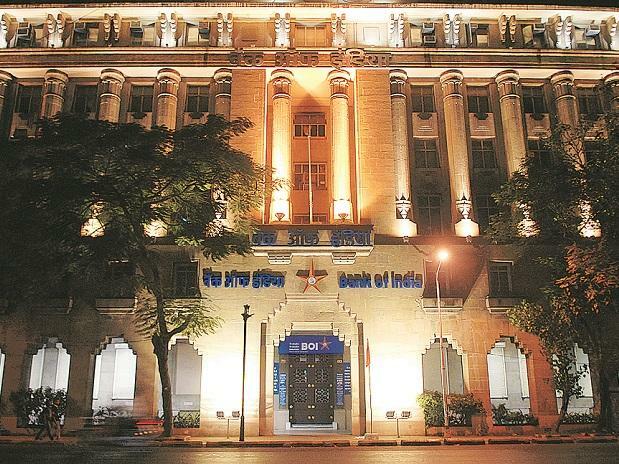 The proposed stake sale by BoI is a part of the bank’s strategy to raise money via monetisation of its stake in strategic investments and sale of non-core assets. In the last couple of months, the insurance sector has seen many joint venture partners selling their stake in the respective life insurance companies. Mostly, the listed companies such as ICICI Prudential, SBI Life and HDFC Life have had their joint venture partner selling stake. In the first nine months of FY19, the life insurance company has earned premiums worth Rs 1,211 crore. The profit of the company after tax stood at Rs 55 crore in the same period. Shares of BoI closed at Rs 100.90, down 0.10 per cent from its previous close at the BSE.